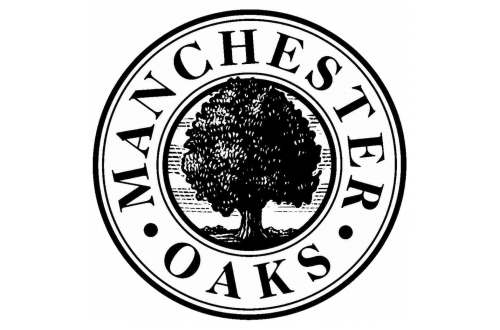 Just steps away from Whitnall Park and Boerner Botanical Gardens, Manchester Oaks in Franklin offers spacious condominium-style apartments. We are proud to be in the award-winning Whitnall School District and offers a quick commute to employers in the Franklin Industrial Park, at General Mitchell International Airport. Plus, it is only a 30 minute drive to Amazon and IKEA and FoxConn. Give us a call and we will take care of the rest. Welcome home! 1. Our meticulously landscaped community is surrounded by Whitnall Park and Boerner Botanical Gardens. 3. We have great neighbors to enjoy including The Bosch Tavern, Menards, Target, and shopping/retail along Hwy 100. 4. Convenient access to Milwaukee or Chicago via I-43, I-894, and I-94 access. 5. We are professionally-managed and locally-owned by award-winning Fiduciary Real Estate Development, Inc., learn about the Fiduciary Difference.